While not legally required, probation periods give employers the time to properly assess a new employee. 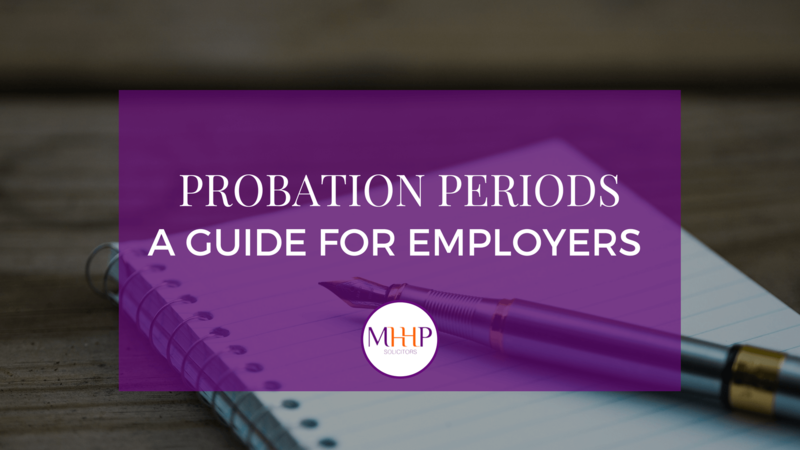 With this in mind, Ruth Hayward, our employment law specialist, explains what probation periods are and the benefits of making them a part of your personnel policy. According to research done by the recruiter Spring Personnel, 18% of new employees fail their probation period or have it extended, with poor performance, absence or poor punctuality being cited as the cause most often. With this in mind, it makes sense to look at the benefits of probation periods and how they can be used effectively by employers. Probation periods: What are they and who are they for? A probation period will normally commence when a new employee starts with your organisation. During this time, an employer can dismiss a new employee with at short notice. This is usually one week, although it can be longer if the employer sees fit. After the probation period is successfully completed, this notice period is then usually extended. It is also worth highlighting that a new employee may not to be entitled to certain contractual benefits, such as sick pay or a pension, during this initial period too. Probation periods should be used for all new employees, with the exception of short-term fixed contracts where the use of them would be unfeasible. 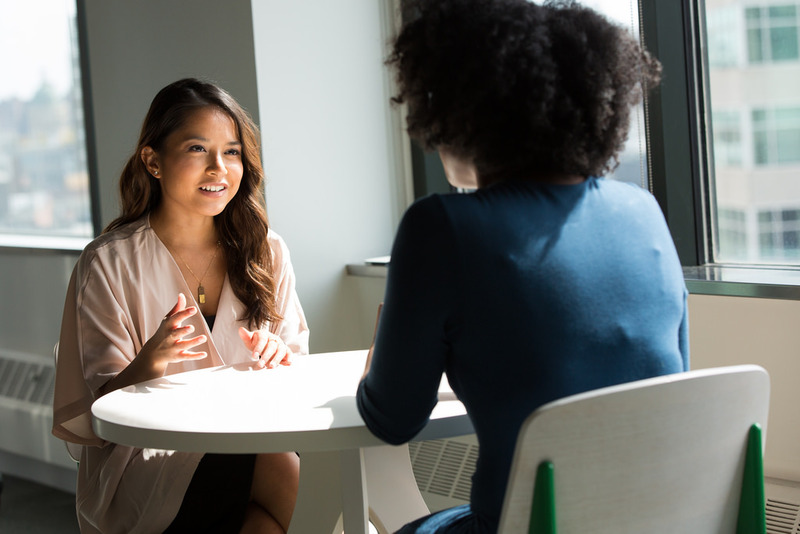 When promoting an existing staff to a more senior position, it is also advisable to use a probation period as a way of making sure they are suitable for this new role. As a rule of thumb, probation periods normally last for three to six months, although this can vary depending upon the company and the specific role the employee has filled. With the agreement of the new employee, a probation period can be extended too. The details of a probation period need to be set out in an employee’s contract, making it clear to the employee what is expected of them, the length of the probation period and its objectives. The employee should also be informed that the probation period is being used to assess their capability and that their performance will be monitored throughout. It also needs to be clear what the result of passing the probation period will be – making the employee’s contract of employment permanent – and what changes to the employee’s contract will come into effect at this point. Given this, it is advisable for employers to undertake regular meetings with the employee throughout the probation period. These can be used to both sides to flag up any issues, discuss any goals and whether or not expectations are being met. It is also important to note that employers should ensure that they formally assess the employee’s suitability for permanent employment with them before the end of the probation period too. 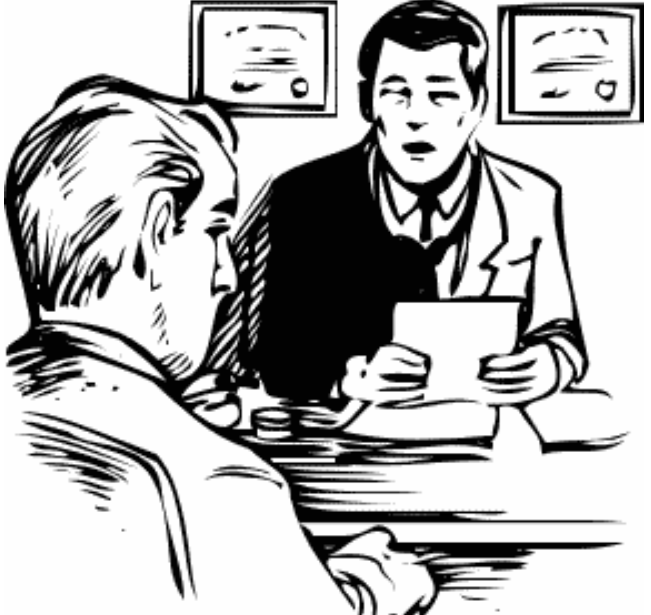 A probation period can be extended, as long as it has been stated in the employee’s contract. Usually, this will be for a period of a further three to six months. If the extension is agreed upon, the employee must be told for how long the extension is for and for be given reasons for this. In addition, any extension to a probation period has to be confirmed to the employee before the end of the original probation period. Doing this avoids the risk of an employee passing their probation period by default. Unless an absence is connected to a disability or maternity, poor attendance can be a good justification for deciding an employee has failed the probation period. However, you need to remember that it can be discriminatory to end an employee’s contract if the absence is caused by maternity or disability, particularly if the employee has not had the opportunity to prove their suitability during the initial period in which they were being assessed. In these circumstances, if both sides are amenable, an employer should attempt to extend the assessment period so that the employee’s capability can be accurately assessed in the fairest possible manner. What if the employee has failed their probation period? New employees who fail their probation period will in most cases not have accrued enough service to claim unfair dismissal, as employees now need to have 103 weeks of continuous service to the organisation in order to claim unfair dismissal. However, no set amount of continuous service is needed by the employee if they can prove they have been discriminated against when being dismissed. Therefore, it is advisable for employers to follow all best practice by clearly explaining to the employee, both verbally and in writing, why they have failed their probation period. When ending the employee’s contract, they will also need to be paid their notice period in full. On this note, it is worth remembering that any existing employees, who have been subject to a probationary period following a promotion, may have the right to claim for unfair dismissal if they have 103 weeks of continuous service. In these circumstances, the employer should follow the ACAS Code of Practice on Disciplinary and Grievance Procedure and the employees again would need to be paid their notice period in full given their extended length of service and previous contractual entitlements. If an existing member of staff has failed their new probation period following promotion to a more senior role, there is no reason why they cannot be offered their previous role if both sides are agreeable. In summary, probation periods are a good way to protect your business and fully assess the abilities of any new hires or those within the company who have been promoted to a more senior role. It is vital to remember with any probation period, however, that the company has ensured the probation period, its length and its objectives have been clearly defined in the employees’ contracts of employment. This entry was posted in Employment law and tagged employment law, probation periods by Ruth Hayward. Bookmark the permalink.